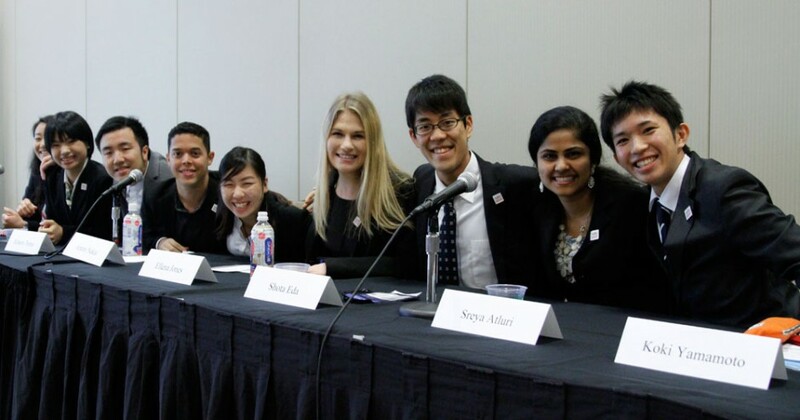 Every alumnus of the TOMODACHI Generation has a special story to tell. 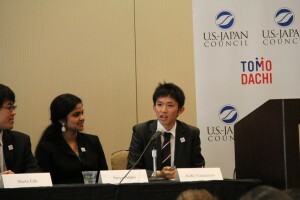 On November 15, 2016, eight TOMODACHI alumni from both the United States and Japan were selected to share their stories of overcoming adversity at the 7th U.S.-Japan Council Annual Conference held in Silicon Valley in California. 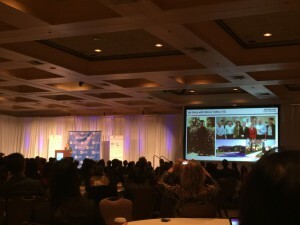 Their personal trials and tribulations ranged in topics from women’s empowerment, disaster resilience, mental illness, youth entrepreneurship, social welfare, and cultural and educational differences. 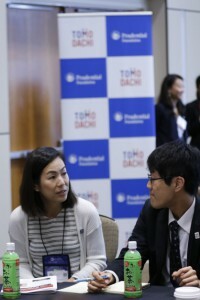 Koki Yamamoto spoke about evacuating his home in Namie, Fukushima after 3.11 and how participating in the TOMODACHI program affected his life. After hearing the alumni’s introductions and personal stories, the workshop attendees were asked to choose one of four table where the alumni speakers led discussions focused on the themes identified in their speeches. The participants provided feedback to the challenges and questions posed by the alumni speakers and began those discussions that would create awareness and propel us to work towards a better world.